I’m seldom asked where I want to go for pizza and beer, as the answer is already known: nowhere. 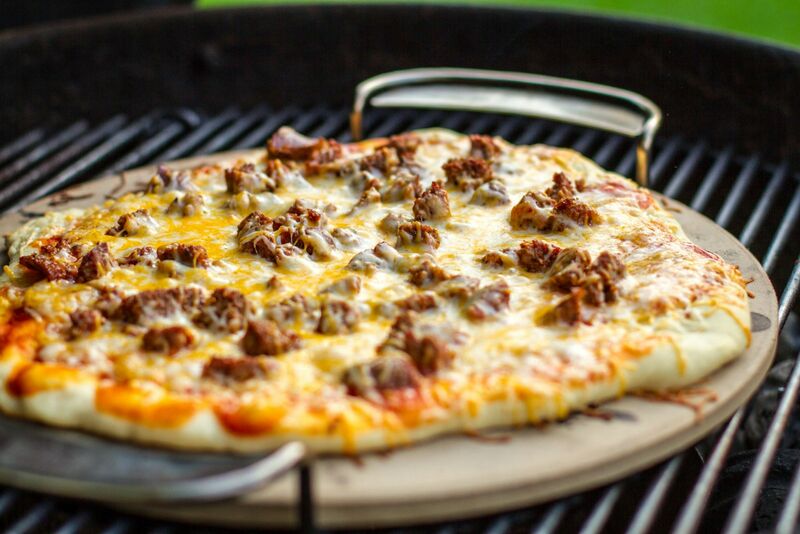 Sure, I’ve got some great local pizza and beer places, but my favorite pizza is one grilled in the backyard. My favorite beer? That was a typo. It should have been plural...favorite beer(s). 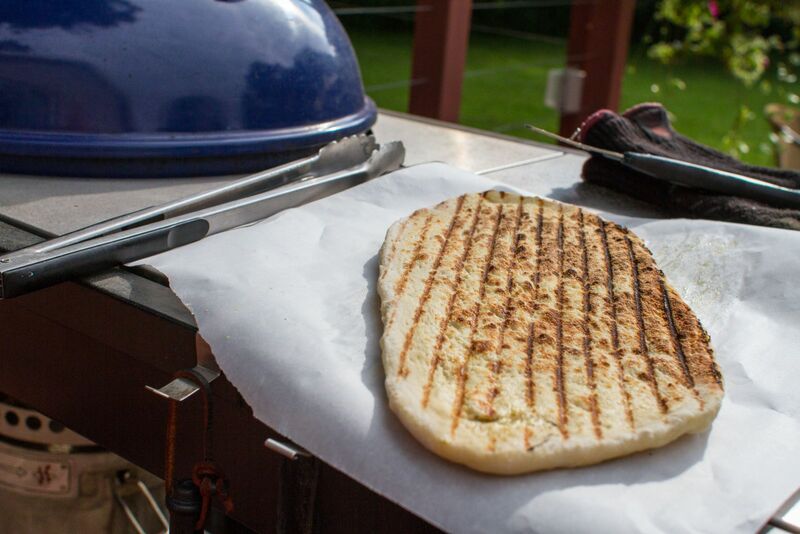 There are as many ways to grill pizza at home as there are ways to slice a pie. 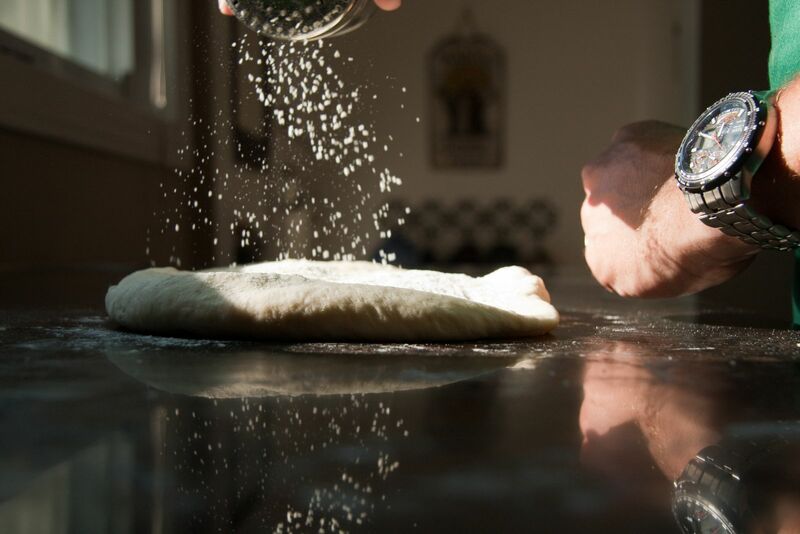 The process can as simple as buying a quality pre-made dough to grill directly on the grates or elaborate as dough worked from scratch and carefully cooked on a thoroughly heated pizza stone. No matter the method, you, the grillmaster, have total control and influence over the process. A lot of grocery stores now carry ready-made pizza dough and no, I’m not talking about “dough” that comes in a tube. In fact, armed with a good quality pre-made dough, grilled pizza can be made in roughly the same amount of time it takes to bake a frozen pizza in the oven. Time should never be an excuse to either go out, or go frozen. 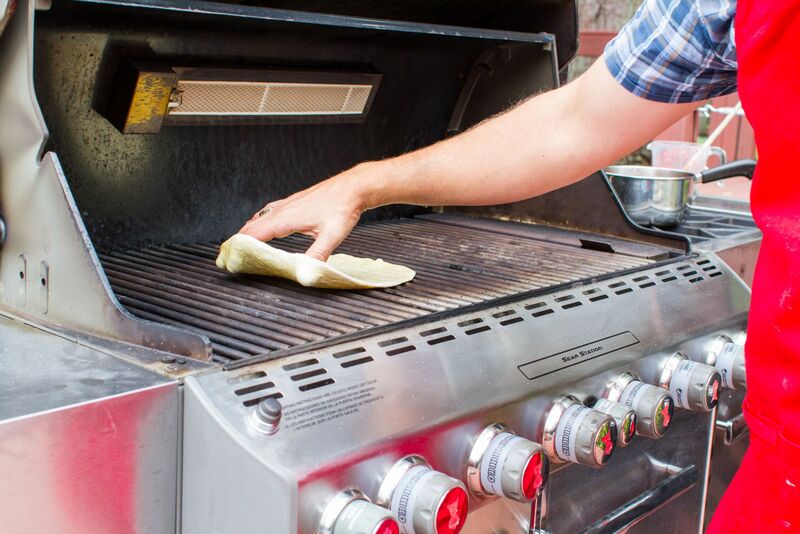 The grill is just as fast and doubly as good. 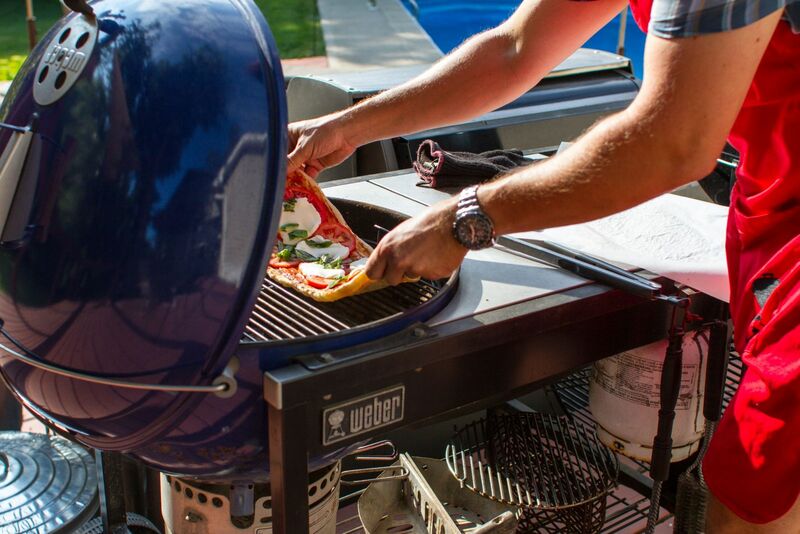 Pizzas have touched almost all of my Weber grills including The Performer, the 26 ¾ inch Kettle, the Summit Grill Center, and even my Q. While the work has been spread out, my favorite process is to make dough from scratch in a food processor and to grill the dough directly over the coals on my Performer. The hot fire and short “grate time” makes for a crust with just the right amount of crunch. For toppings, I go either simple, like a Margherita, or crazy, with pulled pork substituting BBQ sauce for pizza sauce. With the thought of smoke wafting off the grill carrying teases of onions and peppers, I’m getting thirsty and thinking of beer. For grilled pizzas, I gravitate towards wheat beers. On the lighter side of the ale spectrum, the sweet, and often fruit like notes of hefeweizens, make a great companion to the bold flavors often found in my pizzas. 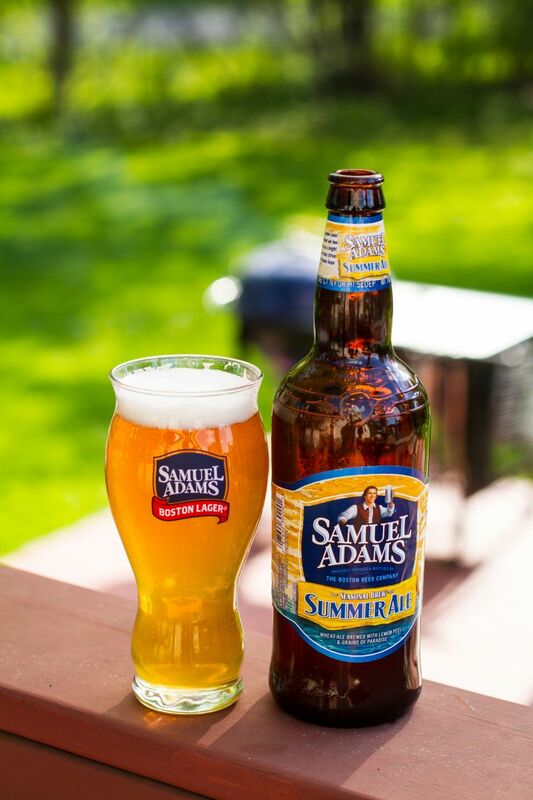 It is not uncommon to find a glass of Samuel Adams Summer Ale or a Paulaner Hefeweizen not far from hand. No matter your favorite beer or pizza making process, if it’s in your glass right now and grilled in the backyard, it’s going to be great!